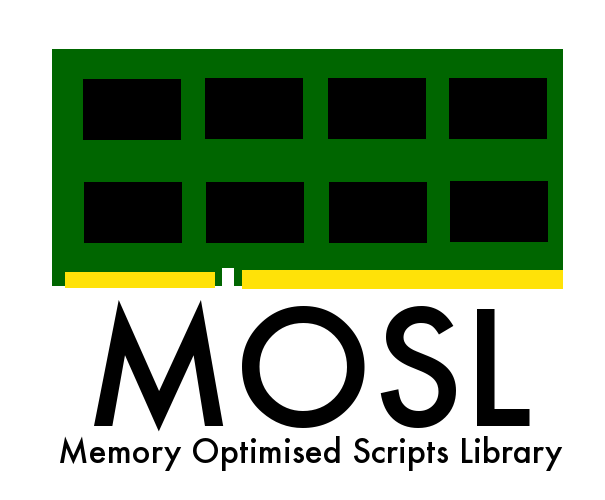 The MOSL – Memory Optimised Scripts Library has finally received a first public preview release – the version 0.2.0! This version introduces the initial support for Memory Optimised Objects on SQL Server 2014 & SQL Server 2016. The biggest difference in the terms of the current scripts is the introduction of the SuggestedTables.sql – lists the tables that might be converted to Memory-Optimised and lists the features that currently prevent from doing this. Notice that SuggestedTables (Stored Proc memopt_SuggestedTables.sql) is new but the current plan is still to expand it to the SuggestedObjects where Stored Procs & Functions will be supported. Notice that the next release should include the initial support for the Azure SQL Database, but I have had no time to squeeze it into this preview release. I am still looking for people to join me on building and testing the MOSL – it is very easy to get started on the GitHub.